Last year on Black Friday I ordered this amazing St. Patrick’s Day inspired fabric and can’t wait to make a button down shirt out of it. It’s funny how I skipped over all the other holidays that’s approaching and jumped right to St. Patrick’s Day, but the rainbows won me over. 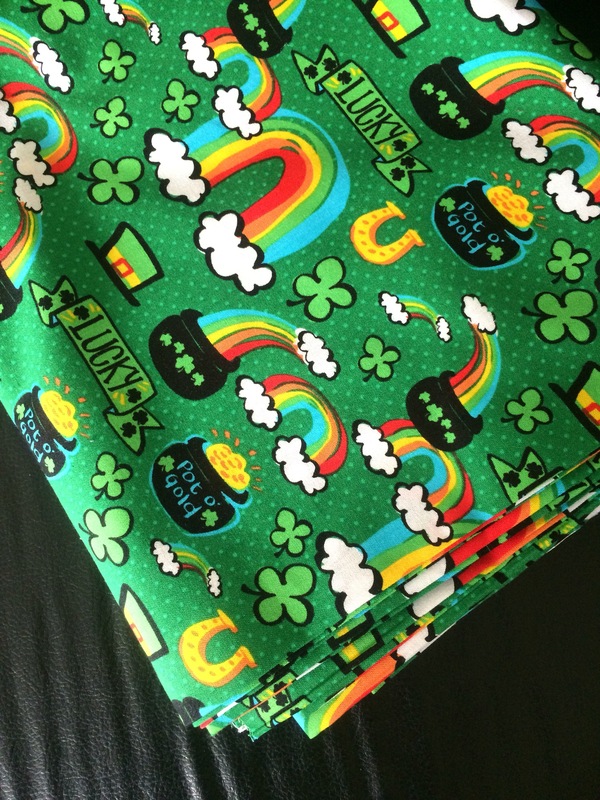 Tags: hauls, rainbow fabric, sewing, st patricks day fabric. Bookmark the permalink.